Snap Beauty’s website is not intended for children and we do not knowingly collect data relating to children. At times our website may include links to third party websites, when you click on those links you may allow third parties to collect and share data about you. Snap Beauty cannot control this and we are not responsible for their privacy statements. The data which Snap Beauty collects about yourself will help us identify you. Snap Beauty will only ask for relevant information to support you. •Contact data – billing address, delivery address, email addresses and contact numbers. •Health related data – this includes previous and present health issues required for us to carry out your training/treatment in a professional manner. •Marketing and communication – how you wish to receive information from Snap Beauty. •Transaction data – this includes payments Snap Beauty has received from you from previous transactions for treatments, courses and products. •Technical data- this includes time zones, IP addresses, login data from our operation system and platform for you to access our website. •Profile data- this includes your username and password, orders you have placed and interests made by you, along with feedback and surveys. It is important that you to inform Snap Beauty immediately of any changes in your personal data as if we need to contact you we won’t be able to reach you. 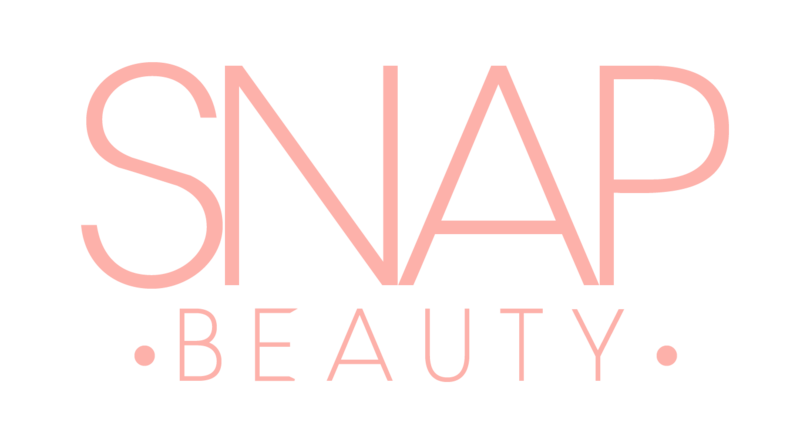 •If you have contacted Snap Beauty directly we collect your data either by our online contact us form or verbally via telephone. •If you interact with us on our website we may automatically collect data. Snap Beauty will use your personal data to keep you informed on updates and current trends via a newsletter/telephone/email. Snap Beauty will not share/sell your personal data with any third parties, unless we have your permission, or are required to do so by law. Snap Beauty will only use your data for legitimate reasons.